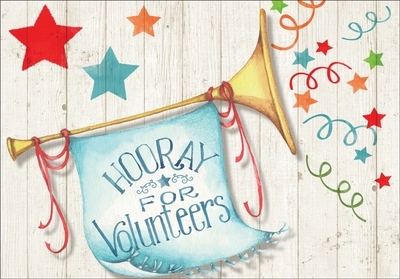 Sound the Trumpet to Cheer for Volunteers | it takes two, inc. Working with your precious volunteers is a privilege. 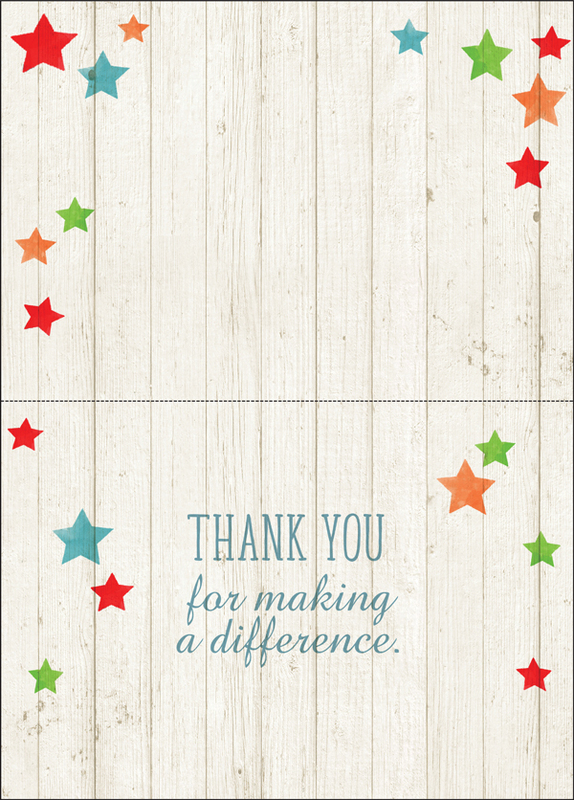 Show your appreciation with a volunteer thank you card from it takes two. 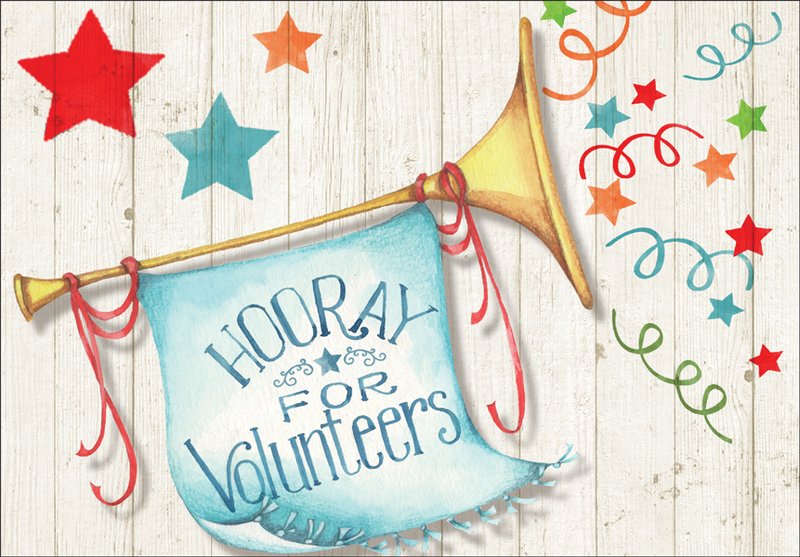 Shop our entire section of volunteer thank you cards, volunteer birthday cards, and volunteer anniversary cards!